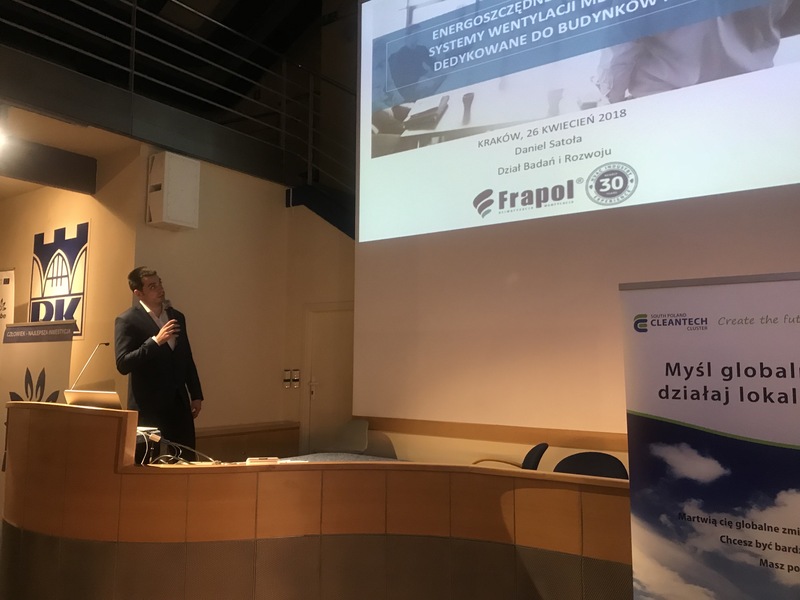 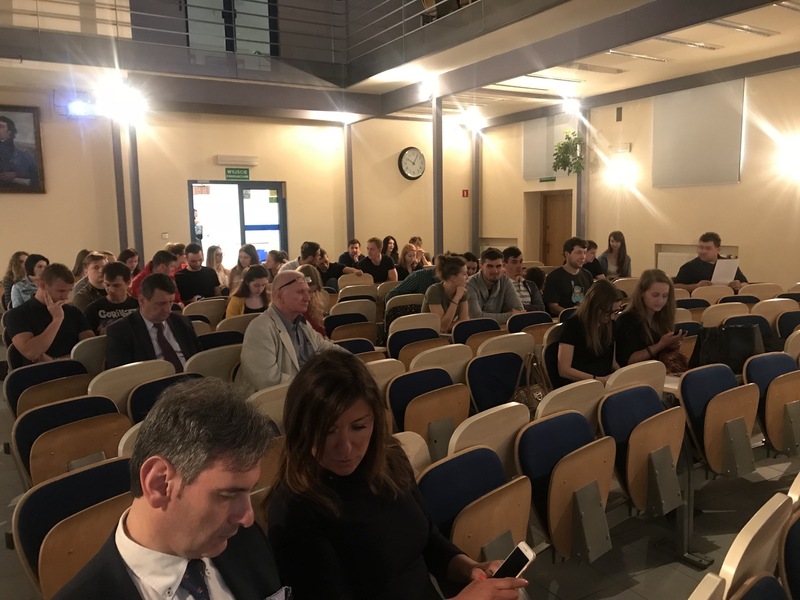 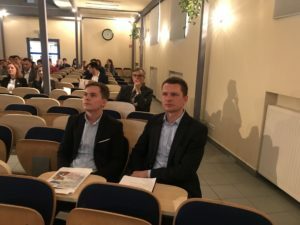 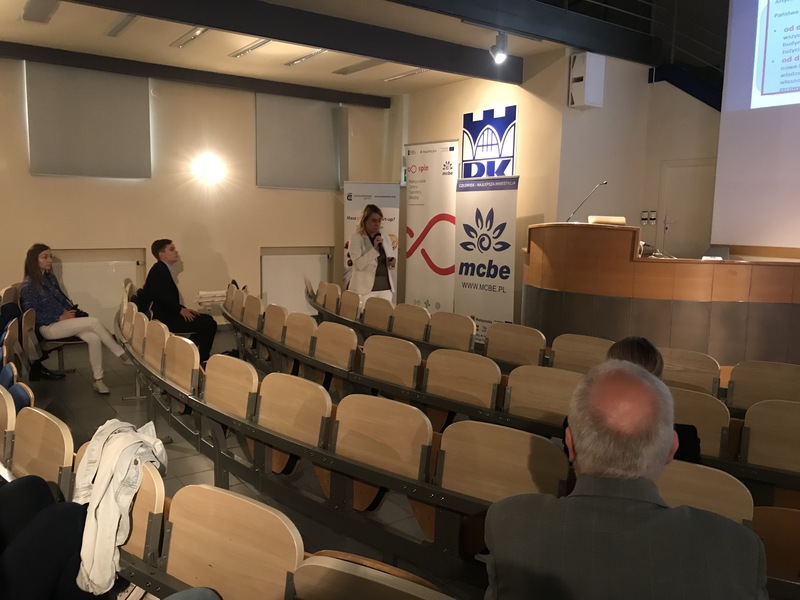 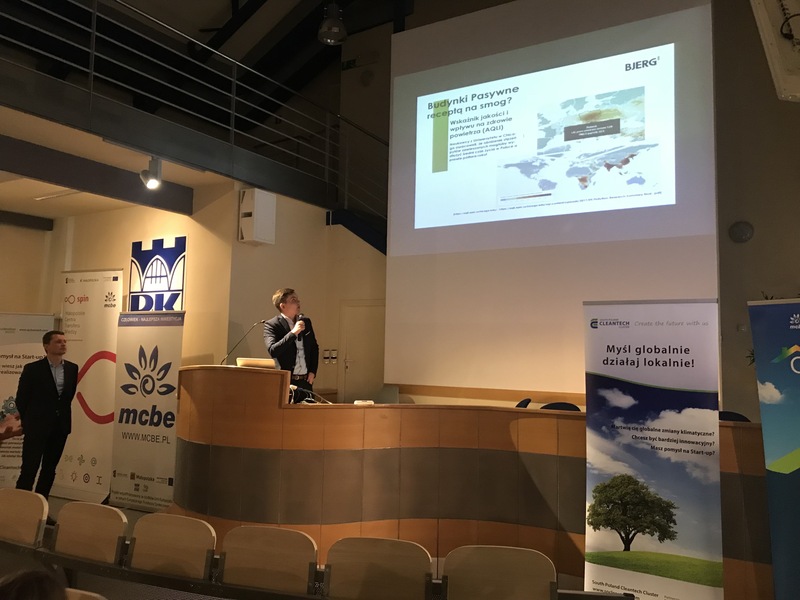 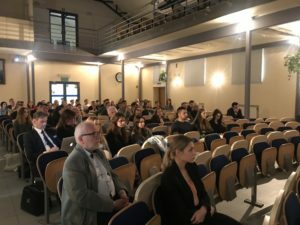 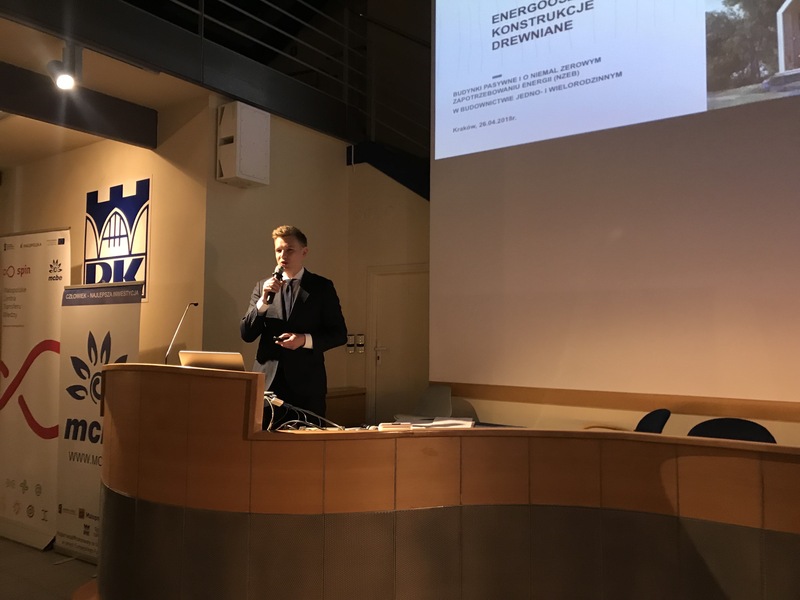 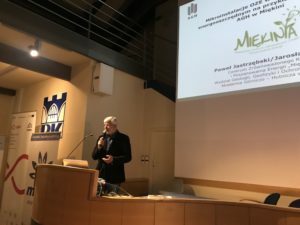 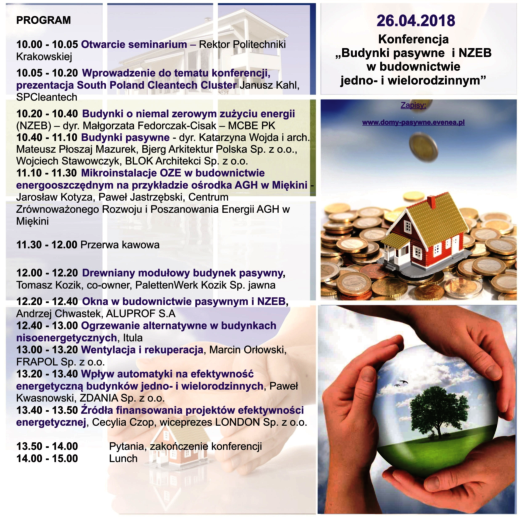 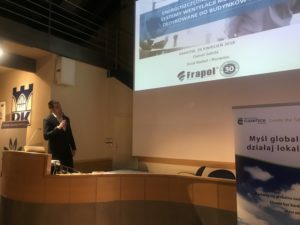 SPCleantech organized on 26.04.2018 the conference “Passive buildings and NZEB in single- and multi-family housing” in cooperation with the Małopolska Center for Energy-efficient Buildings (MCBE) Politechnika Krakowska and Center for Sustainable Development and Energy Conservation AGH in Miękinia. 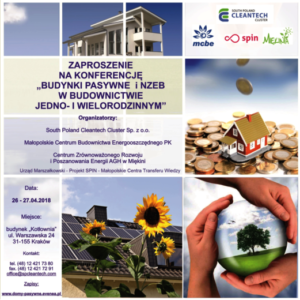 During the the conference in “Kotłownia” of the Cracow University of Technology member companies of SPCleantech: Małopolska Center for Energy-efficient Buildings (MCBE), architect companies Bjerg Arkitekter from Warszawa and BLOK Architekci from Krakow, Center for Sustainable Development and Energy Conservation AGH in Miękinia, PalettenWerk, FRAPOL, ZDANIA oraz LONDON told us what a passive house is, how to design it, what equipment to use and building materials. 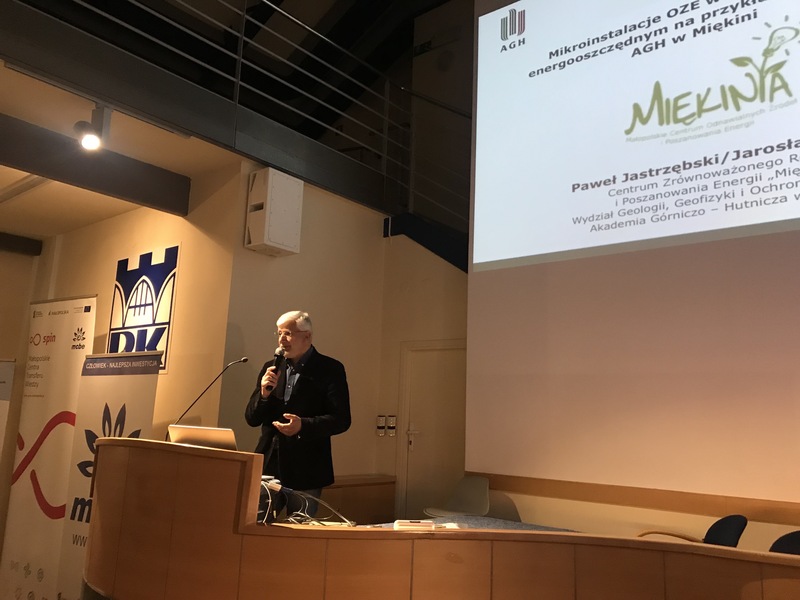 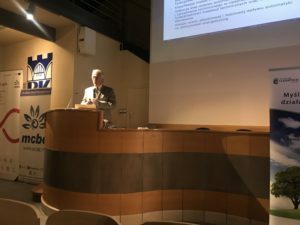 According to the European Union directive, from 2020 all newly constructed buildings must be built in accordance with passive house standards, and the energy consumption in them should be almost zero. Under the European Union regulations, a building with almost zero energy consumption means a building with very high energy efficiency. 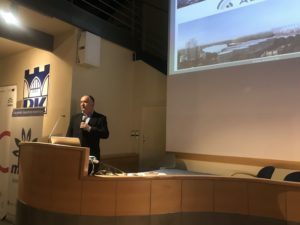 The almost zero or very low amount of energy required should come to a very high extent from renewable sources, including energy generated on-site or nearby.